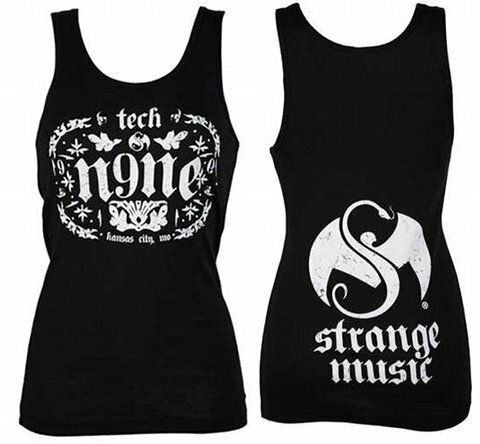 VOTE: Favorite Tech N9ne Ladies Tank Top? 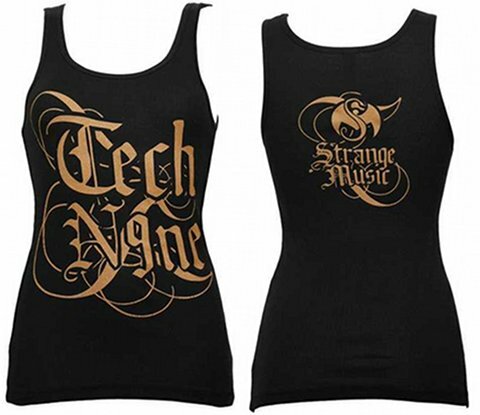 Ladies, the Strangest way to beat the heat is to slip into one of these comfortable Tech N9ne tank tops from Strange Music! But which one would you choose if you were to brace the heat the best way possible? Thanks to the S.O.S. 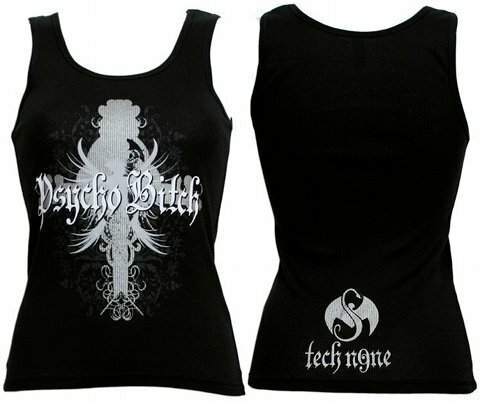 Sale, you can choose two for the price of one, because everything available at www.strangemusicinc.net is half off! Regardless of the insane deal that the S.O.S. 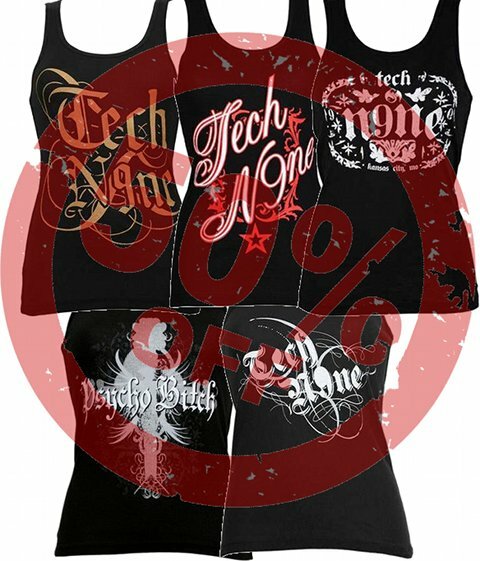 Sale gives you, we want to know what your favorite Ladies Tank Top is so we can know what you want and what you don’t want. You know what to do! Vote at the bottom! 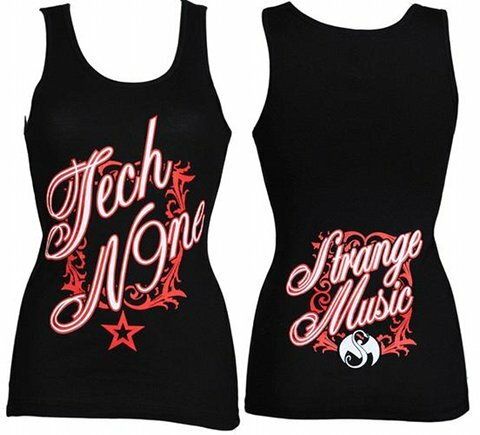 Favorite Ladies Tech N9ne Tank Top? 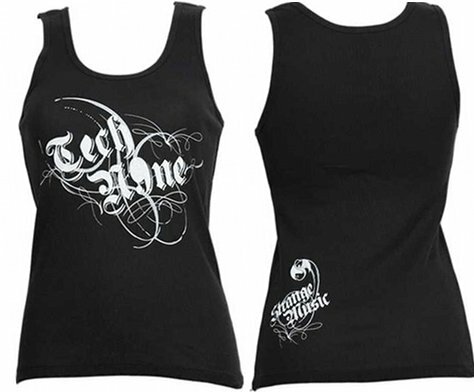 Represent in the comments section below!